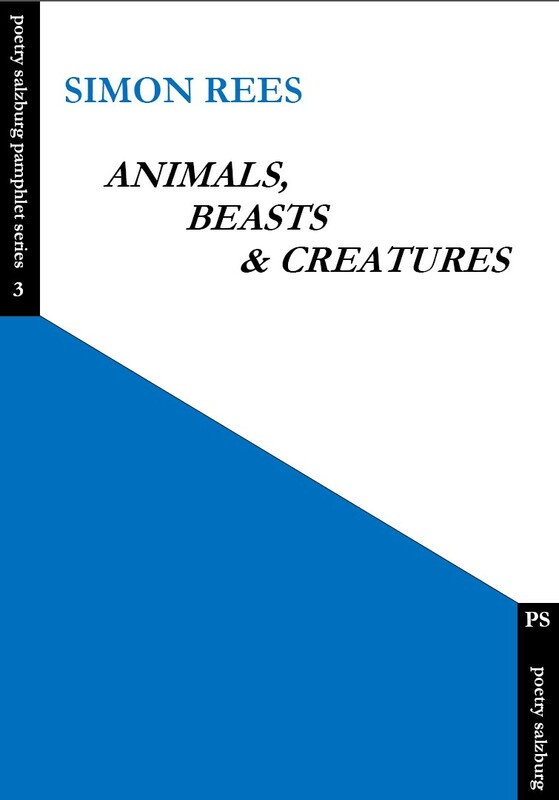 Simon Rees began writing poems about animals, beasts and creatures (some real, some mythical, some just improbable) for his niece, and has since added more to the collection. Some have been set to music, and others have formed the basis of The Song Contest of the Birds and Beasts, a children's oratorio by the Welsh composer Mervyn Burtch, performed by a children's choir, two soloists and the orchestra of Welsh National Opera in Birmingham in 2010. The songs are in many different bouncy, dancy metres, with outrageous rhymes and absurd observations, and are fun to sing (make up your own tunes), to recite aloud and to read to children. From the Auk to the mythical Zim-Zim Bird, by way of the Fat Sand Rat, the Manticore, the Umbrellabird and the Ynambu, Animals, Beasts & Creatures explores the animal world from A to Z. But more for their paper and paste. A directory lasts it for ages. Leaving thousands of small perforations. It takes just a moment to chew them. On the works of the poets and sages.